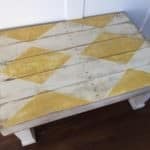 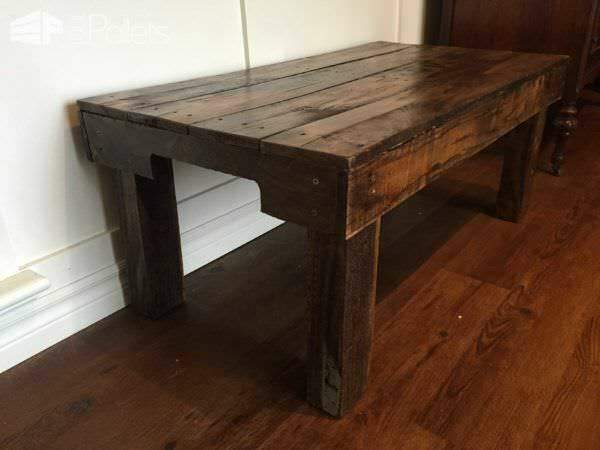 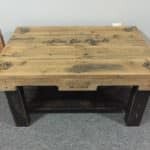 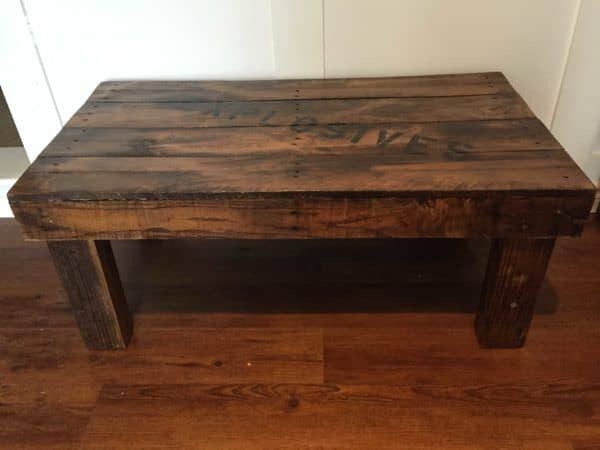 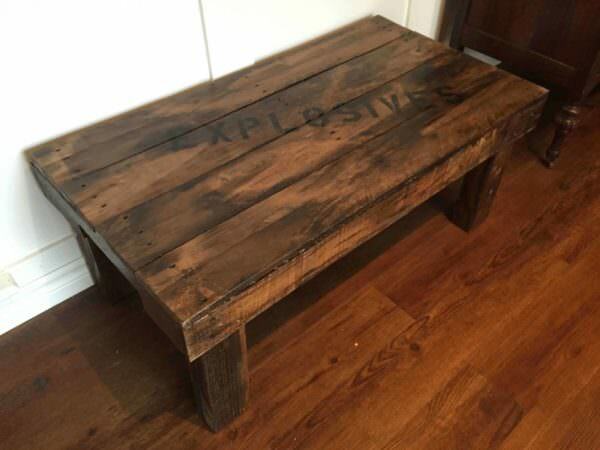 Used one pallet to complete this coffee table. 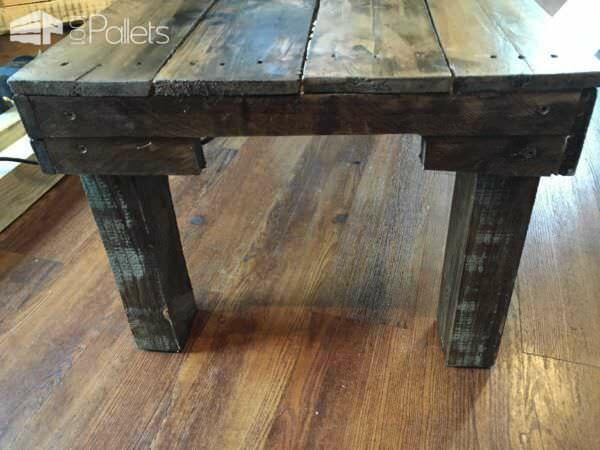 Stained with a 50/50 mixture of Provincial wood stain and paint thinner. 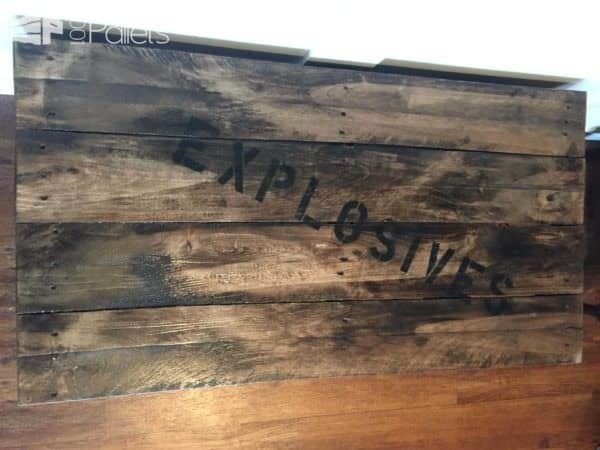 This was constructed in roughly 1.5 hrs and airbrushed letters using letter stencils. 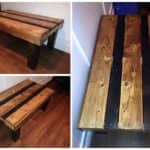 Four coats of water based semi-gloss Varathane.